Catherine S. Straggas, a Massachusetts native, is a partner in the Philadelphia office who defends individuals and corporations in civil litigation. Catherine has extensive litigation experience in Products Liability, Construction and Premise Liability and Lease and Contract Compliance in her representation of manufacturers, national and international retailers, contractors and commercial property owners. 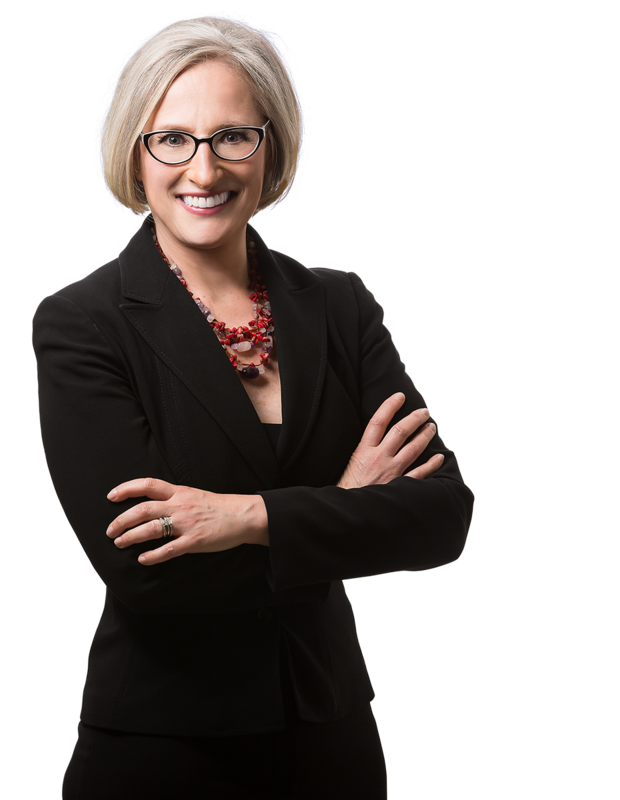 Her practice also includes professional liability, security and liquor liability. Catherine has particular expertise in defending accounting malpractice claims. She has represented accountants in actions involving allegations of fraud, misrepresentation and failing to follow applicable professional standards relating to attestation, tax, and consultation engagements. Catherine also devotes her practice to defending municipalities in employment matters including discrimination, harassment, retaliation, Title VII of the Civil Rights Act of 1964, Family and Medical Leave Act (FMLA), the Age Discrimination in Employment Act (ADEA) and the Americans with Disabilities Act (ADA). As a member of the Harmonie Group and DRI, Catherine has lectured on risk assessment, evidence and Medicare compliance. Catherine serves as a judge pro tempore and certified arbitrator for the Court of Common Pleas of Philadelphia County. Catherine is a Youth Aid Panel member in the 17th Police District of Philadelphia and teaches in the ACE program, a collaboration between the Philadelphia Bar Association and Philadelphia School District to integrate law with civics in elementary schools. Before attending law school in Philadelphia, Catherine was a legislative assistant for the U.S. House of Representatives Committee on Post Office and Civil Service where she was responsible for drafting and analyzing legislation pertaining to health insurance, compensation, and pension benefits for federal and postal employees and served as a staff liaison to the Congressional Women’s Caucus. Summary judgment granted in favor of Philadelphia Development Corporation in US District Court for the Eastern District of PA in real property contract/civil rights action in Solanke v. PDC and City of Philadelphia. Along with associate Emily H. Mahler, obtained summary judgment in favor of Philadelphia Housing Authority in the U.S. District Court for the Eastern District of PA in Paradoa v. Philadelphia Housing Authority in an employment discrimination action.